The delinquency rate for commercial real estate loans in commercial mortgage-backed securities (CMBS) dropped again in September and created another post-crisis low, according to new data from Trepp LLC. This represents the sixth consecutive month of declines, and September's drop was the biggest in four months and the third-largest this year. The overall delinquency rate is now 3.41 percent, a decrease of 23 basis points from the August level of 3.64 percent, which was the previous post-crisis low. The September rate is 199 basis points lower than the year-ago level of 5.40 percent. Year-to-date, the rate has fallen 148 basis points. Among the property types within the sector, the multifamily delinquency rate dropped 12 basis points to 1.95 percent, leading Trepp to dub multifamily as the best performing major property type. 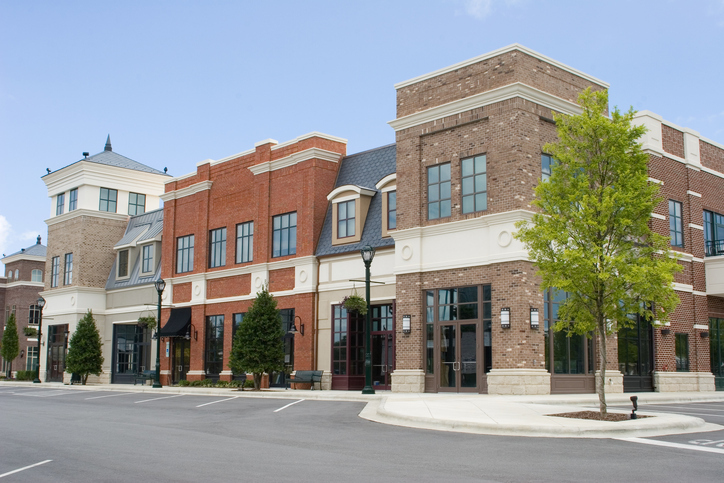 The retail delinquency reading fell by 46 basis points to 5.01 percent, but Trepp considered retail as the worst performing major property type.